Have you ever felt contented when going to a nice boutique shop and everything they sell just screams “your style” and then you’ll have an idea of making your own products and just sell them online? Then why not start your own Online Boutique Shop where every product is designed by you, right from its style to the texture and color of the product or sell items that are more of your style. Starting a boutique shop is hard, same as starting an online boutique business plan. But, before you start hand-picking items or designing your products, first you’ll need to form a business plan. Creating a business plan will start from making an Executive Summary down to projecting a Balance Sheet but don’t think about making a formal business plan just yet unless if you really needed it if your a company that will attend in events like the Business Plan Event. When you write a business plan, make it so in a simple language where everyone of any ages can understand it. Your audiences are not all expert when it comes to business so learn to adapt. Don’t let other entrepreneurs intimidate you, remember not all of them are experts and most of them are still learning as they go. 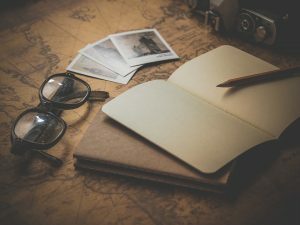 You don’t have to make a fully detailed business plan just yet, you can actually start with a one-page business plan that is called a Lean Plan and then you can, later on, build a more detailed business plan. These are some of the titles that a business plan contains. A good business plan should be a document where you can always return to regularly to check and update if your sales, customers, and marketing tactics actually work or not and to know if you got your budget and predictions right. Making a plan sets the goals that you want to achieve and you should use this to keep track of your progress and adjust things as you go. Below are some of the contents of Business Planner. The executive summary is sometimes called an important part of the business plan because it must get your readers’ attention to make them read the whole business plan. And since this is an overview of your whole plan, it is commonly written on the last page. This part of the plan is where you’ll explain how the business started, how you solved your problems, who are your target customers and how well your products are sold online in a detailed way. You will also mention here on how you plan to expand your online business in the future. 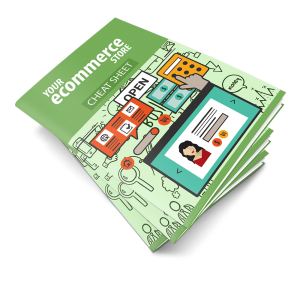 Most of your readers will already know a bit about your online boutique shop because of the executive summary, but unlike there in this part of the document, everything about your business’ success and struggles are explained here in details. In this section, it will contain your marketing and sales plan, your current and future operations, and how you’ll measure your success as time goes by. Whether your business is a boutique or not you won’t need to put in many details in here. However, you should know who your customers are and how many there are. Because if you don’t have enough customers buying your product or visiting your online shop then that could be a warning sign. Try to learn more about Market Analysis, it can help you to reduce the risk of your business from going down. Understanding your potential customers and your market conditions will give you a better chance of developing a practical product or your services. Of Course, if you have a big company you should also include how your company was founded, who are the founder and the business partner and the growth in numbers of your employees throughout the years. But if you are just on your own and just started a new online business you can probably skip this part or just write about how you came up with starting an online shop on your own. You should also include who your rivals are and what products they sell that competes with your own products and your business solutions to the customer’s problems. List down your competitors and show how they compare to your business plan solutions and products and you can indicate if your competitor has the particular feature of your product and solution or not. All businesses have competitors whether if it is a direct or an indirect competition. Investors will want to know what your advantages are against your competitor and how you’ll differentiate yourself from them. You may include an appendix or not on your business planner. If you want to add a picture of a product, a table to further prove the details of your solution or products, or if you want to add something that is too long or just out-of-place to include in your business plan. Today you can create your own online boutique without knowing computer codes, hiring a designer, hiring a computer specialist, or spend thousands just to start selling stuff online. Because of Online Store Builders, many non-technical people can now sell their products online on their own. 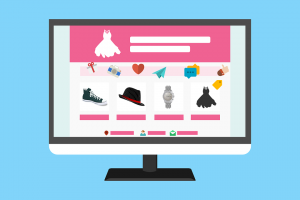 Using an Online Store Builder for your products can help save your time, effort, and money when you open an online boutique shop. Here is a step-by-step guide on how to start your online boutique shop. If the boutique that you are planning to create only has 50 products below then you can check these online builders for small boutiques, Wix, Squarespace, and Weebly. 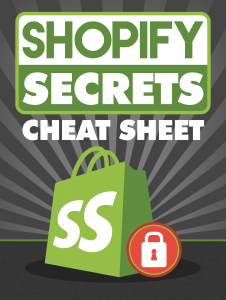 But if it’s over 50 products then you should check Shopify and Bigcommerce. when choosing a builder to start your online boutique shop then I recommend testing first the builders. Select and customize your template that will attract customers to your site, on the internet the quote “Don’t judge a book by its cover” surely does not apply. So when customizing your template make sure that the design will grab the attention of the customers or they’ll go look for another online shop. When adding products make sure that they have a different page to make it easy for your customers to find what they are looking for, like making a category for Pants, Sandals, Shirts, Dress, etc. In that way, it’ll keep your customer’s happy and make things convenient. Customizing your products’ pages is like showcasing your products outside a physical boutique shop. You can change the layout, add video to your product pages, add a filter, make your “add cart” more visible, the products’ prices and captions, and many more to give your customers all the information they needed. Set up a payment processor that allows your customers to choose how they will pay for their product via credit or debit card or services like PayPal. This way you can start making money from you online boutique shop. For the shipment of orders, you should probably think about how you want to do this. Whether, if you want to add shipping charges in different regions like locally or internationally, make the charges the same for all products, or offer your customer an express delivery with an additional charge. You might also want to consider how you’ll pack your products or if you want to personalize them like putting freebies or a small card thanking them for their purchase to encourage them to return on your site. This guide not only helps you on how to make an Online Boutique Business Plan but also guides you on how you’ll start your own Online Boutique Shop. 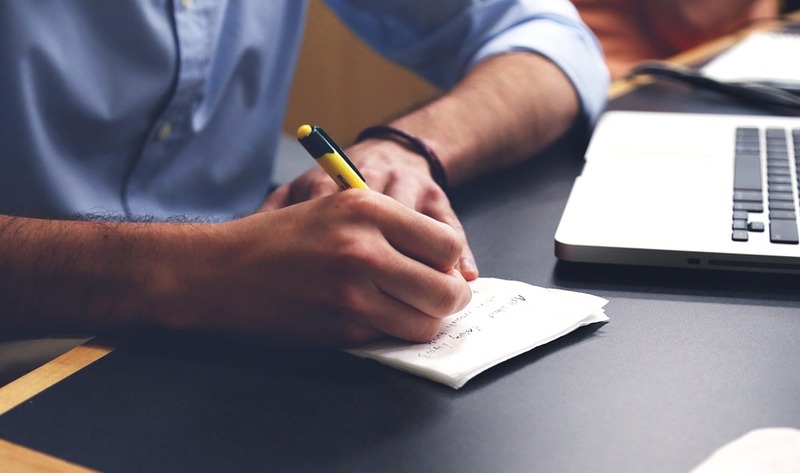 When making a business plan try making a Lean Plan first, just write down the things you’ll need for your business’ growth. You can just update it if you need a more formal business plan. And if you plan to build an online boutique shop we recommend that you try Wix when selling a small number of products, and Shopify if your planning to build a bigger boutique.